Why Schiber Truck Company, Inc.?  Safety is totally integrated into the organization. Each employee is trained to recognize their personal responsibility in safety. This safety philosophy has been developed to reflect and communicate the proactive safety attitude maintained every day at our company. Our overall safety program includes standards for employee selection, supervision, training, accident prevention, investigation, reporting, and incentives for safe work behavior. Each of our units utilize Qualcomm E-log’s allowing us to track each driver and your shipment, prevent Hours of Service violations, and be proactive in our fleet safety measures. Frequent and ongoing driver safety training keeps Schiber Truck Company in the upper tier’s of CSA safety scores and above most similar companies in the industry. Schiber Truck Company is a 48 state full service common and contract carrier. Schiber was one of the first transporters of hazardous waste in Illinois, receiving permit number 25. 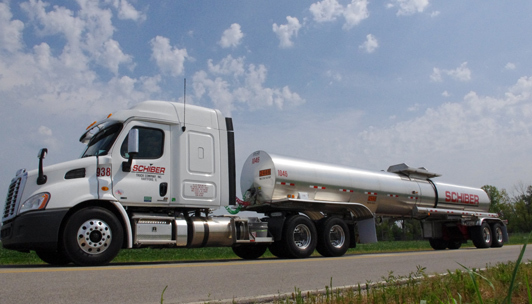 Today, Schiber Truck Company is licensed to transport hazardous waste in 38 states and has earned numerous safety awards from the National Tank Truck Carriers and the American Trucking Association. 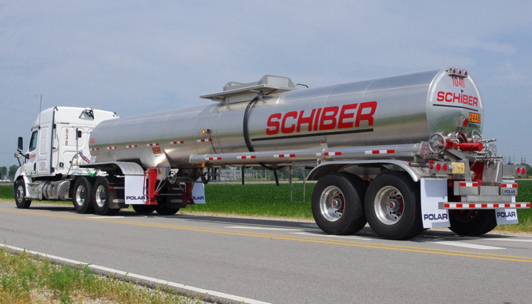 A recognized industry leader in safe handling of hazardous materials, Schiber Truck Company is licensed by both federal and state for intrastate and interstate hauling. Each vehicle meets or exceeds DOT liability insurance requirements, which include the MCS-90 endorsement for environmental restoration coverage. Schiber Truck Company retains emergency response contractors nationwide for immediate clean-up of a transportation incident, should one occur. 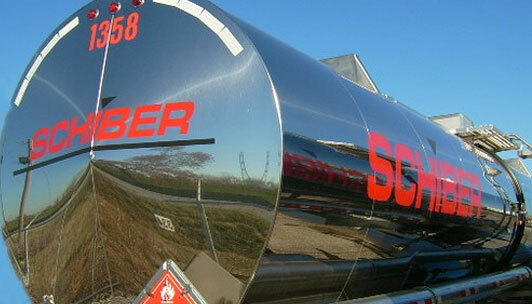 Schiber Truck Company personnel are specialists in handling hazardous materials. Drivers participate in extensive DOT, EPA, and OSHA training and receive on-going training to ensure safety and regulatory compliance. Customer service representatives are available 24 hours a day. Schiber Truck Company’s central TMW dispatch system assures prompt and reliable service and immediate tracking capabilities via Qualcomm.